Vinny Magalhaes continues his winning MMA streak in the PFL, MMA organization. 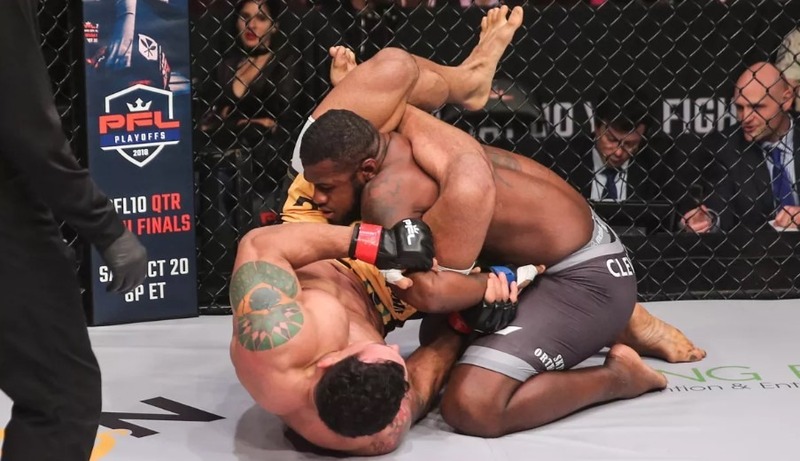 At PFL 9 on Saturday night, Vinny did a great job by submitting Rakim Cleveland with flying triangle transition to the kimura. After Vinny took him down with a flying triangle he latched onto Cleveland’s arm while holding a kimura grip and began torquing his arm what forced Cleveland to tap. For now, he’s holding 3-0 winning streak in PFL with stoppages in first rounds. 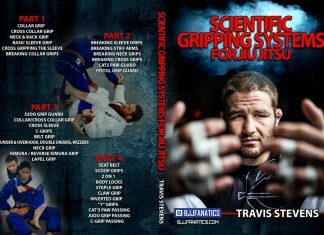 All of his wins came in less two minutes into the first rounds. In the rest of PFL light heavyweight quarter bout, Bozigit Ataev also did a nice a quick work over Emiliano Sordi. Bozigit TKO’s Emiliano Sordi in less than 2 minutes into the first round. With his latest win, Magalhaes holds a record in MMA of 17 wins, 9 losses, and 1 NC. 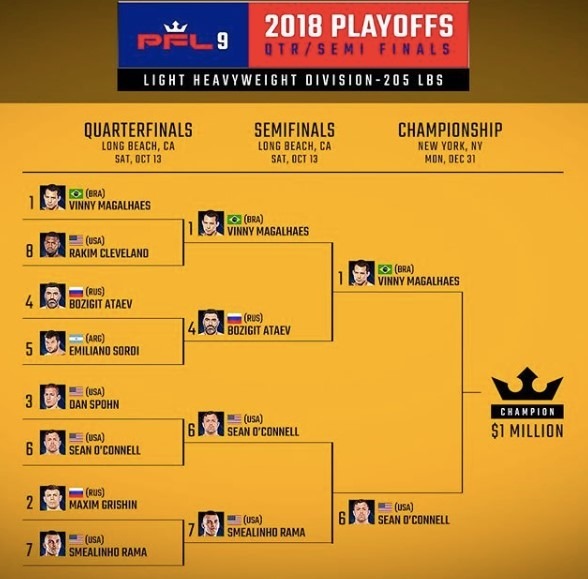 His latest win will advance him to PFL semi Finals where he’ll fight against Bozigit Ataev for a chance to win a $1 million dollars in PFL heavyweight finale. UPDATE: Vinny Magalhaes defeated Bozigit Ataev with a kimura in the first round and he advanced to Finals of PFL 9. Vinny Magalhaes will meet Sean O’Connell at light heavyweight lightweight December 31 in the $1 million finals of the inaugural PFL season at The Theater at Madison Square Garden in New York. Here is the PFL 9 Light Heavyweight division bracket.